As we get ready for a busy month of football, fans are also getting ready for some football leagues to hibernate till the following year. For the Premier League, it’s non-stop action till May. The same cannot be said about the likes of La Liga, Bundesliga and the likes which will be taking breaks before entering into the second half of their season next year. 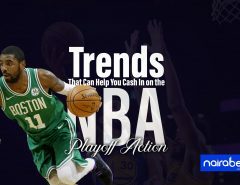 Bettors will definitely need games to bet on during this period. 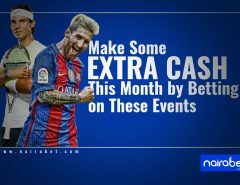 And that is why we’ve compiled a number of stats in this piece to help you make some extra cash this festive season. Since the regular season began, Cleveland Browns have yet to win a single game. They’ve played 11 times, have lost all 11 games and have yet to break the 30-point mark in any of their games this season. The Browns travel to Los Angeles to face the Chargers (5-6) in their next game. Will they be able to get their first win in this one? Will this be the Chargers’ sixth win? When it comes to offensive power, New England Patriots rank top of the list. The side which boasts of one of the best Quarterbacks of all time in Tom Brady are currently 2nd place in the American Football Conference and are currently unbeaten in their last seven games. With Patriots facing Buffalo Bills next, will they be able to make it eight out of eight? Click here to predict and win big. Minnesota Vikings, Philadelphia Eagles, Pittsburgh Steelers, Los Angeles Rams, Carolina Panthers and New Orleans Saints are the only teams that have not been defeated more than three times so far in this regular season. Can the fine form of these teams continue or will they taste defeats this weekend? 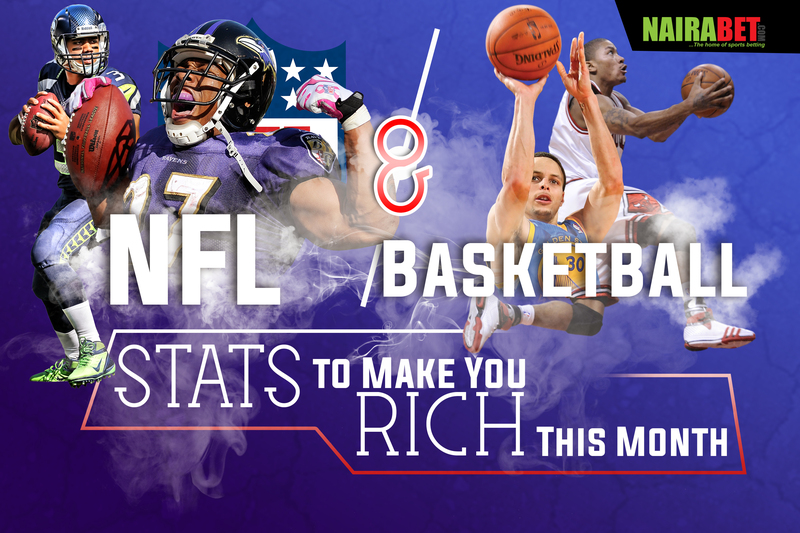 Click here to back your favorite teams and earn yourself some cash. Things are heating up in the NBA as games are coming thick and fast – and names like Lebron James have found stuff to joke and laugh about. So, what’s up? Things are looking up for King James and co. as they’re currently on an 11-game unbeaten streak in the NBA. Of course the Cavs are almost sure to get a place in the Playoff Finals, they will be looking to continue their streak. Can they pull this off? Can they do better than the likes of Boston Celtics have already done this season starting with their next game? Another team making waves in the NBA is the Golden State Warriors. Steph Curry, Durant and co. have outscored the likes of Lebron James, James Harden to top the Points per Game (PPG) charts. They have averaged 118.0 points per game. Golden State Warriors face Miami Heat in their next game. What will the total points in this one be like? Will there be over 200 points in this one? Click here to predict and earn yourself some extra cash. 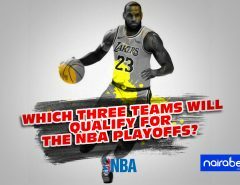 Which Three Teams Will Qualify for the NBA Playoffs?